This year’s MIAS vows to offer visitors with an entertaining trade show experience and also provide them with an insightful and productive look into the latest trends from the industry. 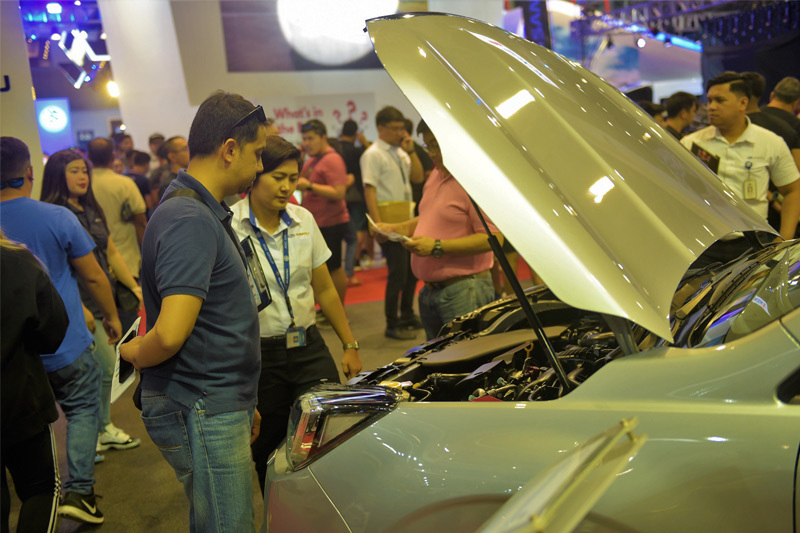 MANILA, Philippines — Now on its 15th edition, the Manila International Auto Show (MIAS) continues to uphold its promise to elevate the way Filipinos travel with a presentation of the latest and most impressive auto and motor innovations. Themed “Experience the Fun and Function,” this year’s MIAS vows to offer visitors with an entertaining trade show experience and also provide them with an insightful and productive look into the latest trends from the industry. Far from your typical car show, MIAS has always been known not only for its spectacular car launches and product displays, but also its exciting array of pocket events that give auto enthusiasts countless opportunities to bond with their friends and families. If last year’s MIAS managed to house 150 companies, a whopping 305 car displays, 34 truck displays, and 12 motorcycle displays, visitors can expect to find a bigger and more staggering number of displays at this year’s show. 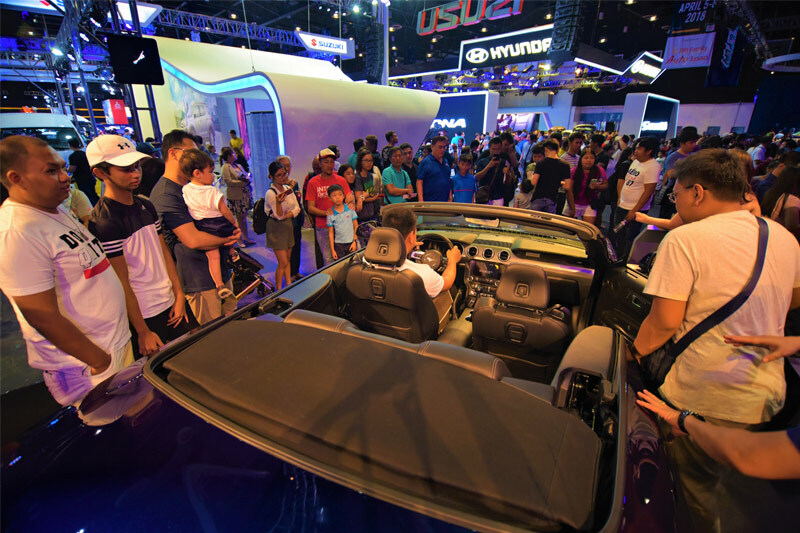 What’s more is that MIAS is gearing up to showcase several show highlights that car junkies can truly watch out for. Among these include the various car club displays that will be launched to the public at the World Trade Center Driveway. Addressing the growing demand for commercial vehicles and large trucks, MIAS 2019 is thrilled to return with its Monster Truck Display, to be located at the North Wing side of the venue. On the opposite side of the spectrum, collectors are invited not to miss this year’s Miniature Die-Cast Car Collection Display. For those who are looking to make new automotive purchases or simply experience the latest car models, MIAS will also be conducting test drives outside the venue’s main hall. A signature component of all MIAS shows, back to carry out a series of mind-blowing stunt performances is Guinness World Record Holder Russ Swift with his trusty Subaru cars. 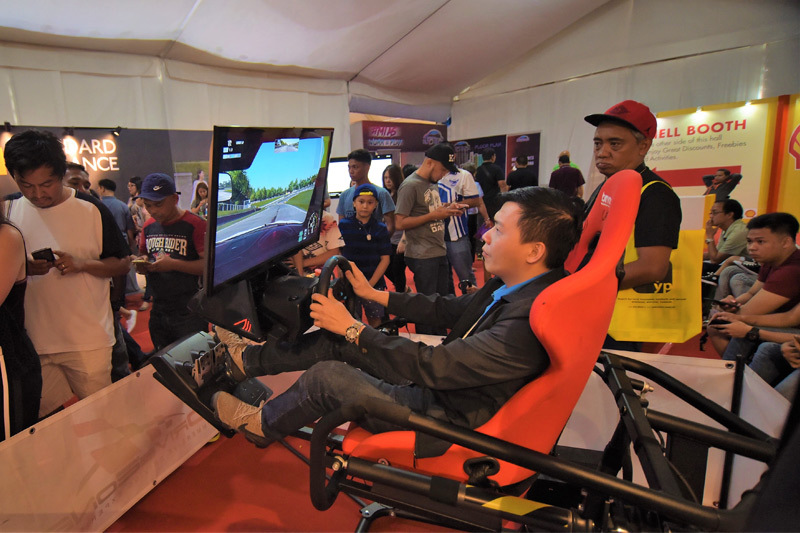 Last but not the least, this year’s MIAS teamed up with Petron for another round of the Classic Car Competition, which is expected to feature over a hundred of entries of the most creatively executed car set-ups. 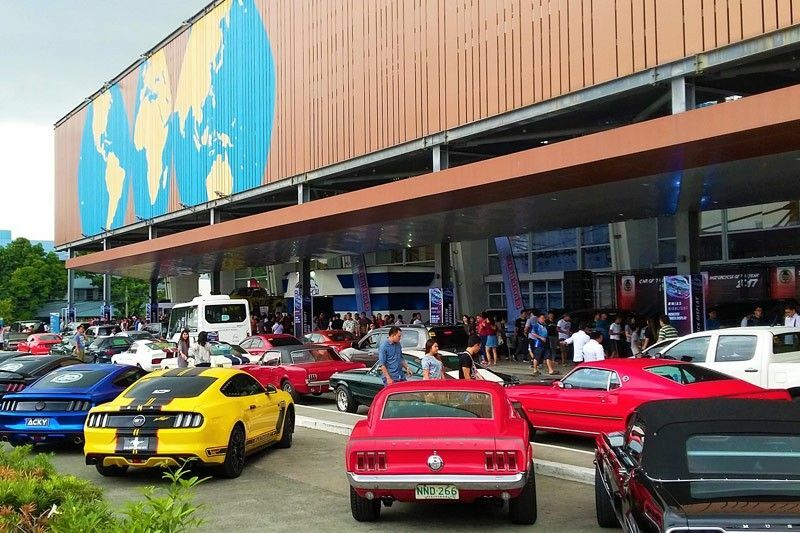 Hailed as the country’s most anticipated car and motor show in the country, the 15th Manila International Auto Show or MIAS 2019 is happening on April 4 to 7, from 10 a.m. to 10 p.m. at the World Trade Center Manila and North Wing.